From the early days of Batman’s crimefighting career, this new edition of the classic mystery involves a killer who strikes only on holidays. 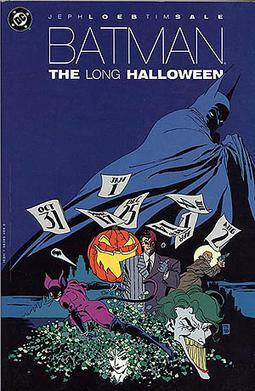 Working with Harvey Dent and Lieutenant Gordon, Batman races to discover who Holiday is! Collected from the original 13-issue series!